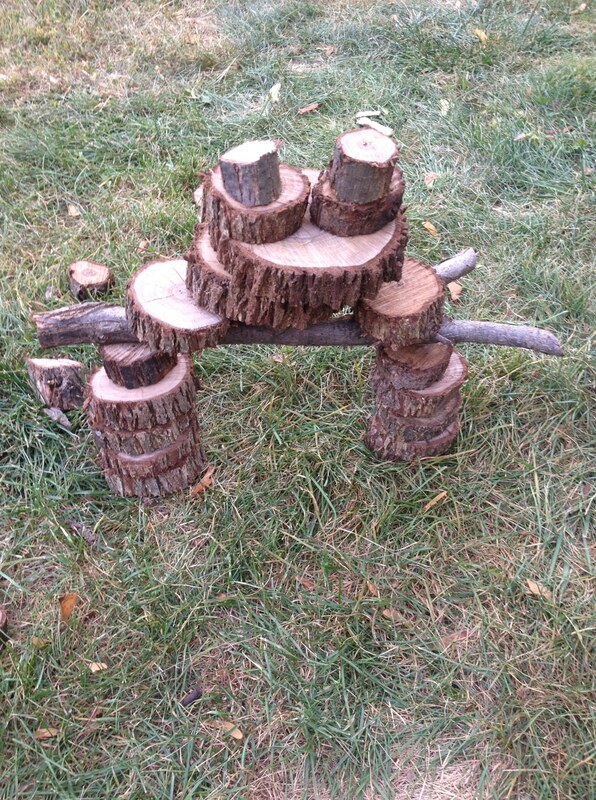 It's a beautiful day to get outside and make some outdoor art. 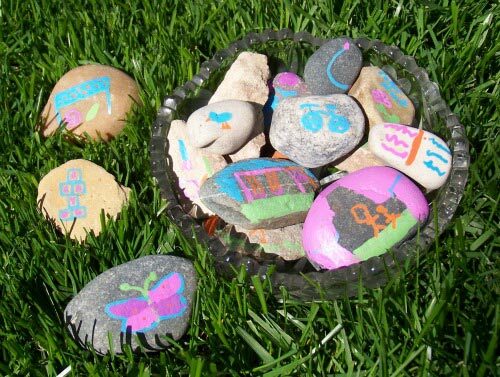 Help your kids share their artistic ability with the world! Google eyes make everything better. Don't you agree? 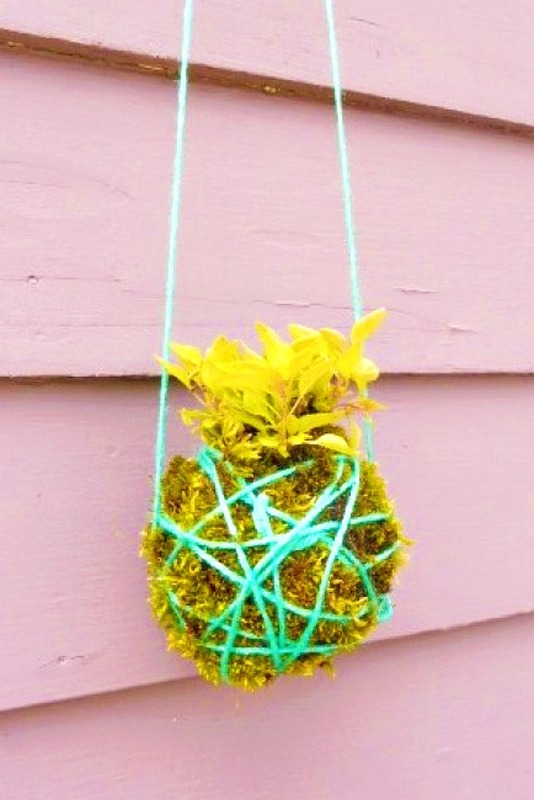 This hanging garden is so neat-- who needs a yard? Let bubbles be your art! So cool! 4. Draw on a Trampoline! Ahh! Why didn't I think of this? You can draw with chalk right on your trampoline! 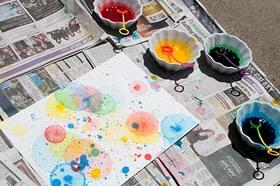 The best part about outdoor art is that you can get as messy as you want! When your kids can't figure out what to do outside, have them choose from the rock jar! Awesome. 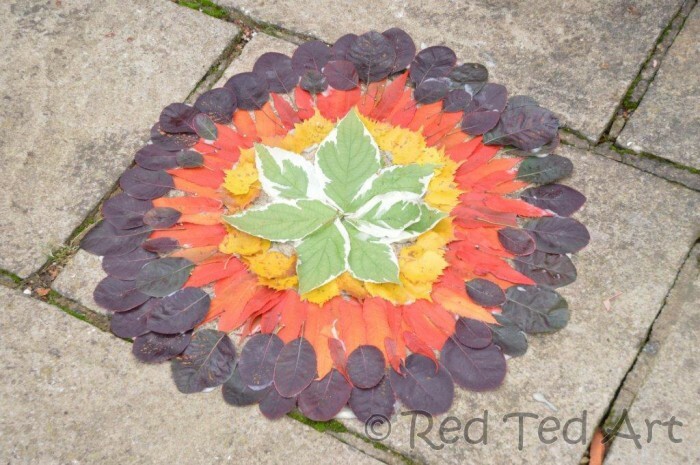 Add a leaf wreath anywhere! Who needs paper when you can paint right on the leaves? hehe! these leaf people are adorable! I love these tree blocks. They're just so fun! 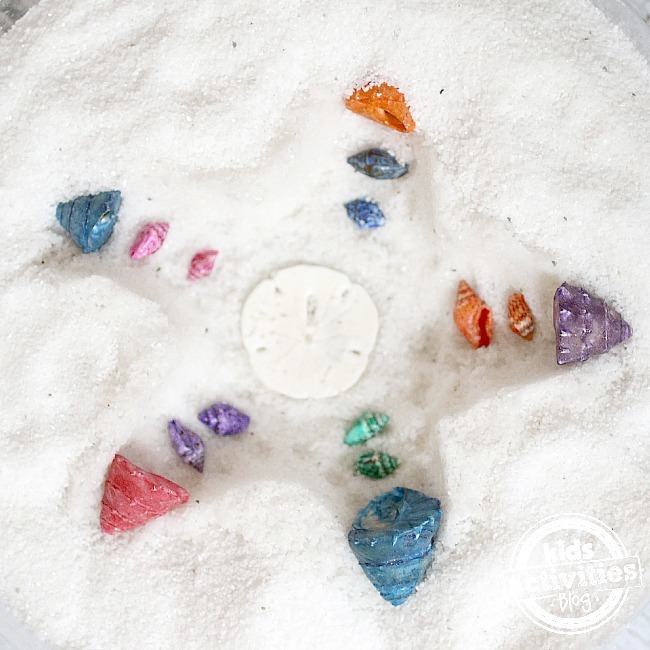 Sand molds are the perfect beach activity! 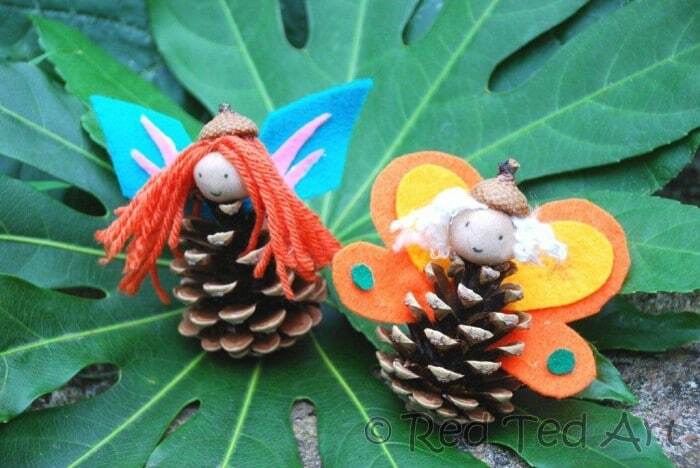 This little fairy will make your garden extra magical. 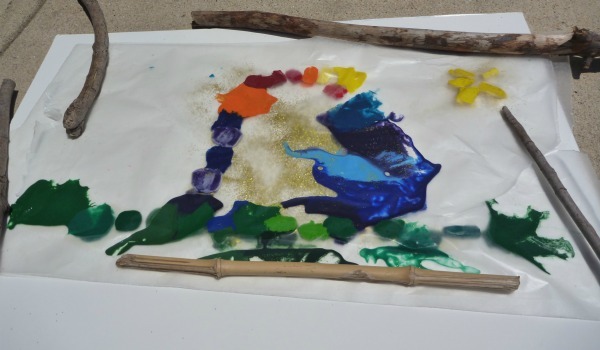 Use the heat to make an amazing melted crayon art!